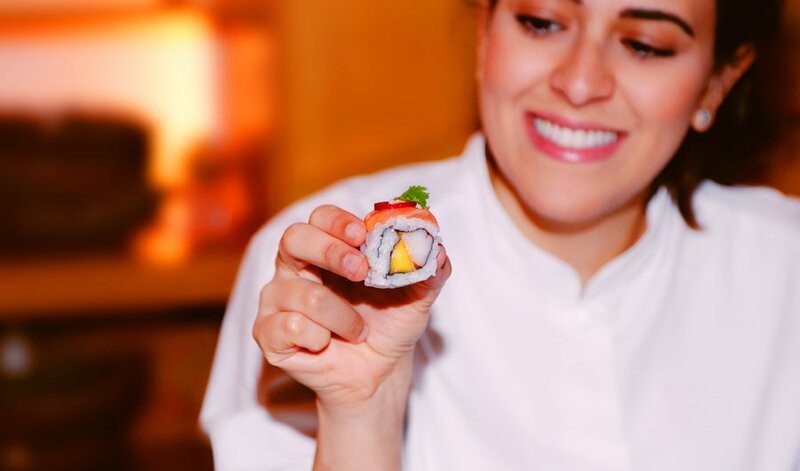 RIYADH: Sushi is renowned as one of the healthier food options but, still, it seems like a daunting leap to go from studying to become a health educator to becoming a celebrated entrepreneur and head chef at one’s own restaurant specializing in the cuisine. But that is what Khulood Olaqi, the owner and cuisiniere at Oishii Sushi in Riyadh, decided to do almost a decade ago. Since 2010, she has been offering a delectable array of sushi; delicious creations with unique flavors. Her brand, which started out as a home-based online store taking and delivering orders, has grown to the point where she has opened her first restaurant, which she owns, manages and even works preparing food in the kitchen. To top off her impressive list of achievements, Olaqi is the first Saudi woman to do so. The 27-year-old launched Oishii Sushi as a side project while she was studying at university as a way to make good use of her free time. 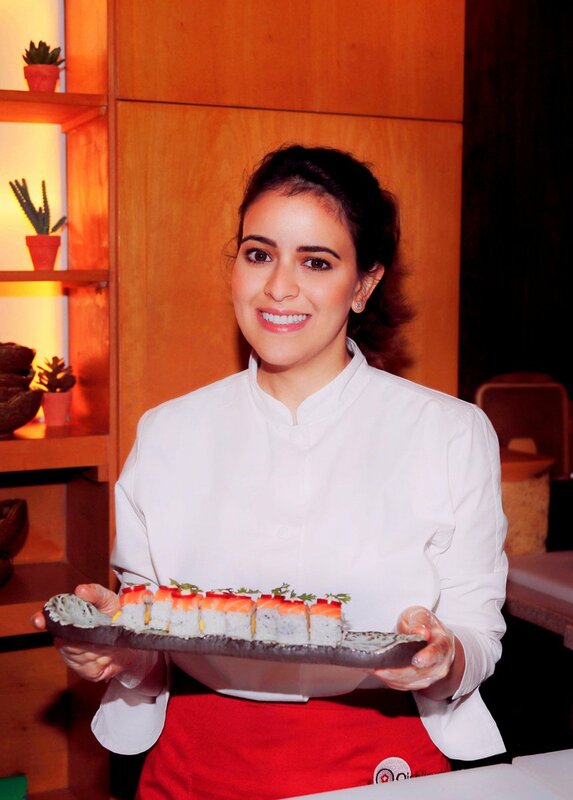 At first she had concerns about whether sushi was popular enough in Riyadh to sustain a business, but her friends and family rallied round to offer support, placing orders and spreading word-of-mouth advertising, which she credits with giving her a strong start in the business. After graduating from university Olaqi was accepted for a master’s program and realized that she would have to choose between her two passions, as the workload involved in trying to juggle both of them had begun to weigh heavily on her. “It wasn’t feasible to keep both of them going at once, it was too exhausting,” she said. After consulting with her husband, and realizing how much she loved the culinary field and how successful the business was proving to be, she decided to take a gap year to focus on it. During that time, she realized she had found her calling and decided to pursue a full-time career in sushi making. 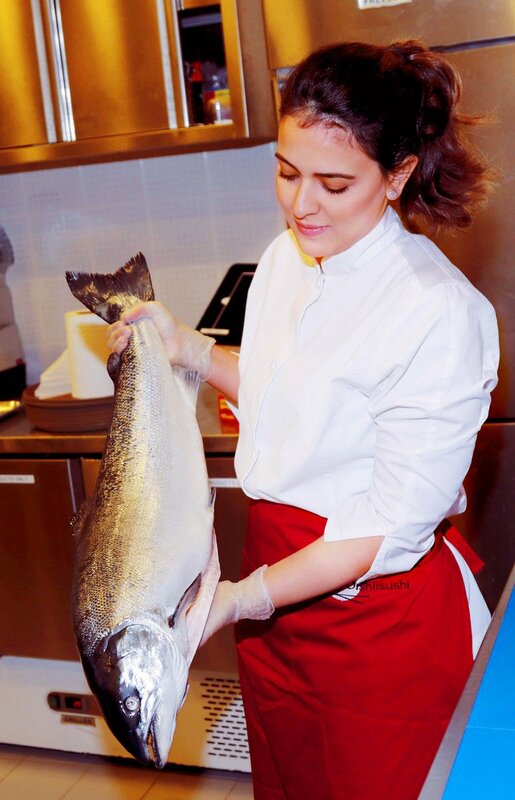 To expand her repertoire she also attended courses at London’s Cordon Bleu Academy. The skills she acquired are clearly on display in the range of offerings at Oishii Sushi, which includes classics such as steamed edamame along with more unusual offerings such its signature Han Maki or the matcha creme brulee.